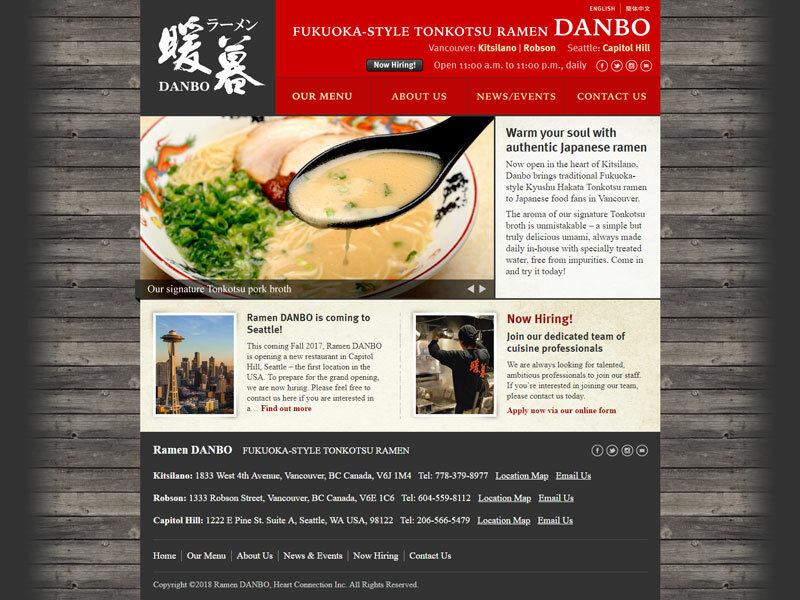 Ramen DANBO is a chain of restaurants that offer the authentic taste of traditional Fukuoka Tonkotsu Ramen in Vancouver and Seattle, Washington. Their diners largely speak English and Chinese, and a multilingual website came in handy to serve them. You will want to follow the steps above but you will need to send content for translation. You can find more details on each step within our guide on how to translate a WordPress website.